Remote Sensing is the technique of acquiring information about the state and condition of an object through sensors that are not in physical contact with it. A remote observation requires an energy interaction between the object and the sensor. The energy can be of different types: solar energy reflected of the Earth’s surface, energy emitted by the Earth’s surface and self-emitting energy of the object. The energy measured by the sensor can be stored onboard or downlinked to the ground station for further processing. The idea of modern remote sensing began with the invention of camera more than 150 years ago. The pictures of Earth were taken from cameras fitted onto balloons and pigeons. By the end of first world war, cameras mounted on airplanes provided aerial views of large surfaces on the Earth helping in military reconnaissance. Satellite remote sensing dates to the era of cold war which helped to view larger areas of Earth than the airplanes. The term ‘remote sensing’ was first used in the United States by Ms. Evelyn Pruitt. In the modern era remote sensing is carried out with various platforms using airplanes, drones and satellites. Energy source: A source of electromagnetic radiation to be detected by the sensor. Sun’s energy is the most important source as it illuminates and heats the Earth’s surface. Microwave energy produced by the sensors can also serve as an energy source. Earth’s surface: The area where the object lies and the observation is carried out. The surface of Earth consisting of soils, vegetation, water, rocks, snow and human structures, receive the incoming energy from the source and because of physical and chemical interactions reflect and emit a part of that energy towards the sensor. Sensor: The reflected or emitted energy is measured by the sensor in various spectral bands. The sensor is supported by the platform which houses other subsystems like power, attitude control, cooling systems and propulsion. The measured energy can be stored onboard the platform in the data handling systems or can be transmitted to the ground stations. Receiving station: A receiving antenna collects the transmitted data from the sensor and processes it to the readable format. 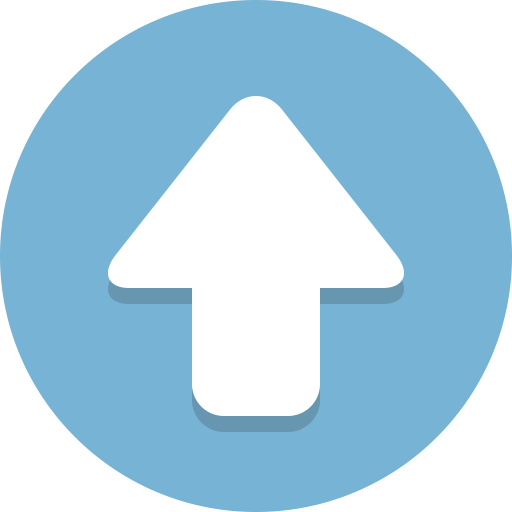 Analyst/User: The analyst further processes the information into thematic format and the data is distributed to the user community. Weather Forecasting: Remote sensing is extensively used for weather forecasting. National Oceanic and Atmospheric Administration (NOAA) uses its weather satellites to predict and warn people about impending cyclones. Environmental Study: It can be used to study deforestation, degradation of fertile lands, pollution in the atmosphere, desertification, eutrophication of large water bodies and oil spills. Natural Hazards: Remote sensing can be used to study the damages caused by volcanoes, earthquakes, floods, landslides and melting of ice in polar regions. It can help in predicting the occurrence of natural hazards. Resource exploration: The data from remote sensing is helpful for updating existing geological maps, mineral exploration, ground water targeting and locating fossil fuel deposits. Land use mapping: Remote sensing is useful in studying the large areas over a period time. Time series maps help in identifying the population growth and development in large scale. Agriculture: Farmers across the world use remote sensing techniques to monitor their crops. Frequent revisits of remote sensing satellites over the farmers field help in identifying pest infestations and water clogging. This can help in proper maintenance of the crop and a better yield. Remote sensing is a fast-growing industry with many commercial companies arising day by day. 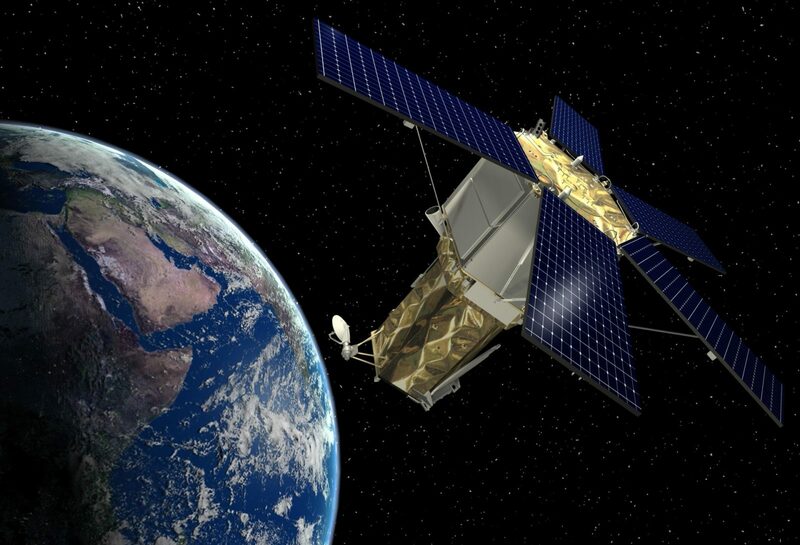 Due to its wide variety of applications, the number of satellites dedicated to remote sensing has increased and the data from these satellites increased by 10-fold. 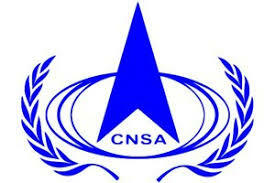 Major government players include NASA, ESA, ISRO, ROSKOSMOS, CNSA and JAXA. Commercial companies like Digital Globe, Planet, Astro Digital have satellites that can provide sub-meter resolution imagery of any point on the Earth. 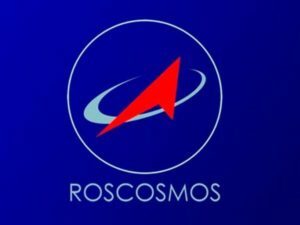 The high amount of data received from these satellites have initiated improvements in cloud storage and other big data technologies. From 1999 to 2013, the commercial remote sensing industry has been stable with 2-3 launches per year. Many data analytics and satellite remote sensing companies emerged in the recent years resulting in massive growth of satellite remote sensing capabilities. 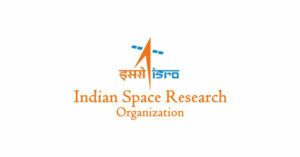 India launched 104 satellites in a single launch with more than 90% of the satellites dedicated to remote sensing. The major player being the Planet launched more than 300 satellites in last five years. It is anticipated that more than 1600 commercial remote sensing satellites are projected to be launch through 2027. The clear majority of these will be very small, including Cubesats. Also, the number of countries with remote sensing satellites has grown from 5 in 1990’s to 60 in 2017. The improvement in the resolution and the frequency of the observation has attracted customers from different areas. 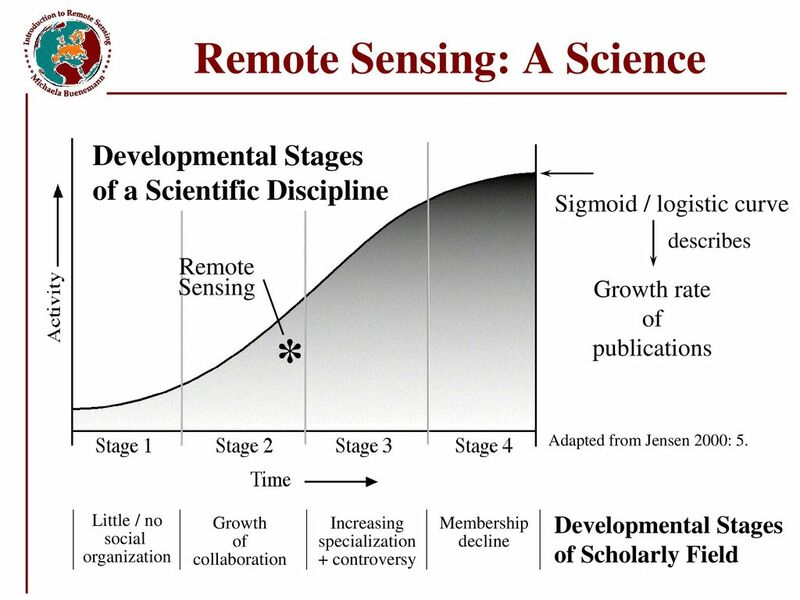 Remote sensing industry is on an exponential curve of development and keeps growing in the next decade. It will be interesting to see the paradigm shift of commercial companies taking over the industry which was once operated only by the governments. About the Author: Shankar R.
I will right away grasp your rss feed as I can not to find your email subscription hyperlink or newsletter service. Register to Witanworld Today to subscribe to the newsletter and be a part of our knowledge community.